The recent release of Yakuza 0 and the hype surrounding Yakuza Kiwami and Yakuza 6 may have piqued your interest in the series. 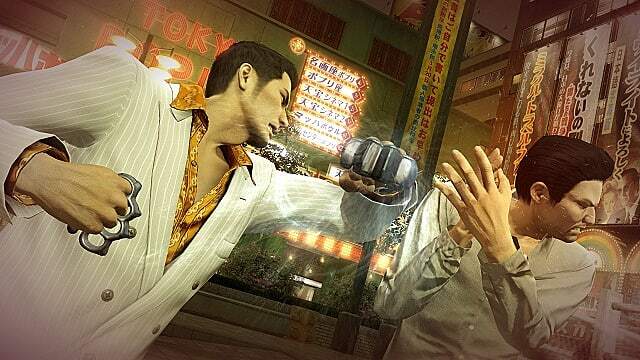 Incorrectly labeled as the Grand Theft Auto of Japan, the Yakuza games are actually soap-operas disguised behind gritty beat ‘em up action games. They also throw in RPG aspects and mini games to the formula. 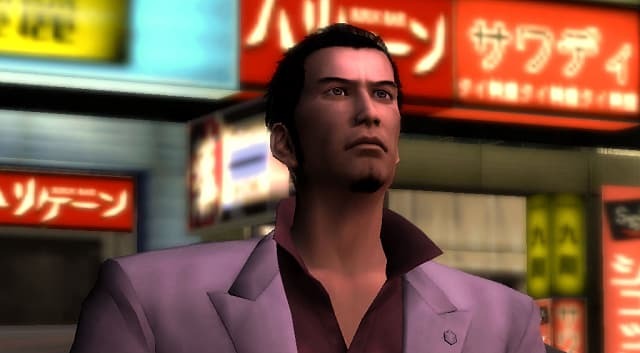 Jumbled together this may seem overwhelming, but the series is highly praised for its deep-rooted story and the journey of its main character, Kazuma Kiryu. The Yakuza games take a very cinematic approach to telling the story of Kiryu -- and if one were to blindly jump into a game they could be completely lost. Luckily, most of the later titles feature recaps of the previous games, but some stories are better off told from the original source. 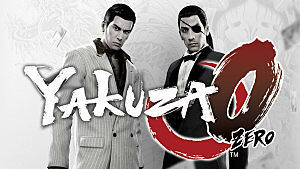 In preparation for the year of the Yakuza, here’s the best order to get started with the series. Although the games are known for their complex storylines and character development, the second game in the series is a complete improvement from the original in almost every aspect. 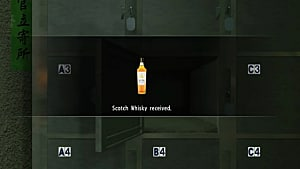 The first game received backlash for the lack of authenticity due to the English voice acting, but Yakuza 2, along with the sequels, are voiced entirely in Japanese with English subtitles. In its native language, the storytelling is more accurate while creating more dynamic characters. Yakuza 2, like its sequels, includes a full recap of the debut game to catch players up to date on what is going on in the life of Kazuma Kiryu. 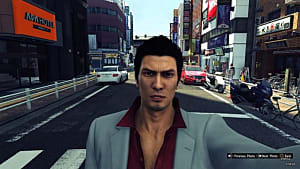 After the events of the first game are established, the game follows Kiryu as he tries to maintain a peaceful relationship between two notorious gangs in Japan. 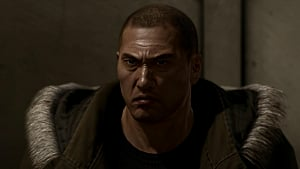 In his attempts, his mission is hindered by the efforts of a Korean mafia group, while Kiryu and his allies must break teeth, smash heads, and play pachinko machines to get their victory. Yakuza 2 does an excellent job at establishing Kiryu’s personality and overall setting of the series. The combat system in Yakuza 2 takes what made the first game great and elevates it to the next level. The free-flow combat is more polished, counter attacks add more complexity, and the finishing moves are more stylish and brutal. These and other quality of life enhancements [much faster loading screens, more responsive lock-on targeting, multi-directional combat] make the game much easier to get into. The first Yakuza game is showing its age, and although the second entry in the series is a late PS2 game, it is refined enough to where any spoiled modern day gamer can enjoy. Naturally, most people would gravitate towards playing the next numbered entry in a series to appreciate all the changes and continue the story. Yakuza 3 has a great story, but it’s the slowest game in the series and is criticized for having a multitude of content like mini-games and side quests removed from the Western version. Like previous entries, Yakuza 4 has recaps of all the games prior to it, so it wouldn't hurt too much to jump right into it. The storytelling in Yakuza 4 takes a completely different approach than the last few games. 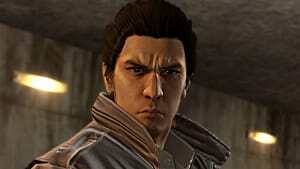 Rather than focusing completely on Kiryu, Yakuza 4 puts you in control of three other protagonists. After a gunfight ends in the death of a prominent Tojo gang member, the four characters end up being involved in the same incident. This gives the game a focus on character development and a chance to watch the plot unfold through different viewpoints. The transition from the PS2 to the PS3 was major, and Yakuza 4 takes everything new from the last entry and puts together a tighter-paced story with unique fighting mechanics between four different characters. 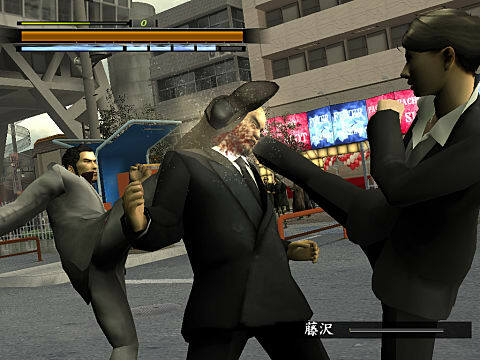 Other than the return of hostess mini games and rooftop battles, Yakuza 4 is not a technical leap from the third game. But if you’re going to enjoy the changes in the generational gap, you may as well just go with Yakuza 4. Available only as a digital release in the West, Yakuza 5 was marketed as a reboot for the series. Featuring an all new game engine, five protagonists, and the most robust world the series has seen so far, Yakuza 5 is a swan song for fans. 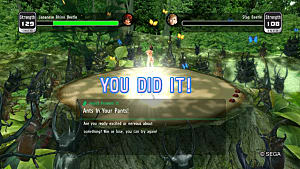 The game's playable characters are mostly recognizable, with only one of them debuting this entry. The combat remains familiar but is touched up to be the best it can be on PS3 hardware. Yakuza 5 contains a grandiose story told through multiple characters like a Tarantino film. However, what the game does best is something each entry is known for -- showing off Japanese culture. Yakuza 5 is cram-packed with more mini-games and restaurants than any of the previous entries. Sega did an excellent job at recreating Japanese urban attractions and giving western gamers a feeling of what the nightlife is out east. Once you're established in the series, and decide you like it enough to play all the games, Yakuza 3 gets its time to shine. 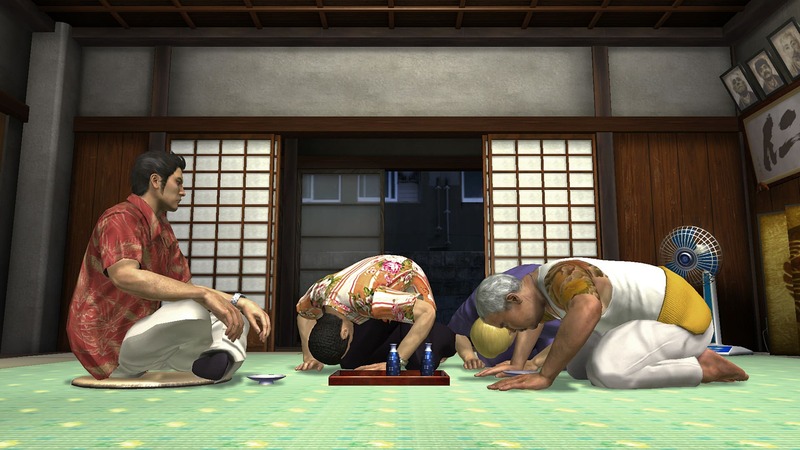 Detailing Kiryu’s life in Okinawa as the owner of an orphanage, this entry follows his struggles with leaving retirement for the Yakuza lifestyle once again. Yakuza 3 suffers from pacing problems. With hours of tutorials and sections in the orphanage, the game could go by a little quicker. 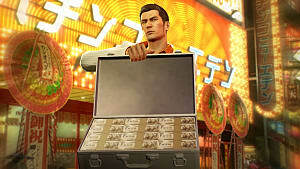 Regardless, fans of the series will appreciate having a whole game dedicated to Kiryu and being able to delve further into his deep-rooted story. 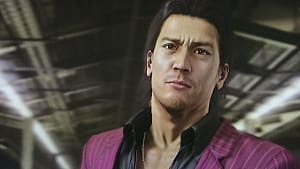 Although the western versions of the game have 22 fewer story missions than their Japanese counterparts, Yakuza 3 is still worth playing through the story mode for the value of understanding Kiryu more as a person. The newest entry in the series, Yakuza 0, takes everything we know and love from the series so far and brings it to our current generation of consoles. The game shows us Kiryu's past and teams him up with recurring character Goro Majima. An ode to longtime fans, Yakuza 0 lets us get a look at what made our idols the whacky gangsters they are today. Although Yakuza 0 doesn't have any story preceding it, it is a true homage to the characters fans attached themselves to over the years. So while it is a suitable entry to start the series with, it's all the more satisfying if you wait. 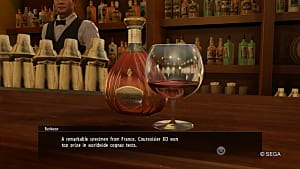 Yakuza 0 retains the same core elements of previous Yakuza games. The world is robust and filled with hours of mindless entertainment, your characters level up and become more powerful as the story unfolds, and there are hours upon hours of cutscenes to watch. With strong character development and dramatic plot turns, the game does a superb job at staying consistent with the quality of the series. By the time you finish with this long list of lengthy games, the official remake for the original Yakuza will hopefully be out. Yakuza Kiwami will release in the summer of this year and is a complete overhauled remake of the original. Unlike the HD remasters everyone is familiar with, Yakuza Kiwami (Kiwami meaning extreme) is re-created from the ground up for PS4 hardware. The voice acting is completely re-recorded with the original Japanese cast. Yakuza Kiwami will use the improved combat from Yakuza 0, implement quality of life enhancements, and contain a roaming nemesis feature. The game will welcome new and old fans alike to enjoy the original story of Kiryu without any of the frustrations of an older game. 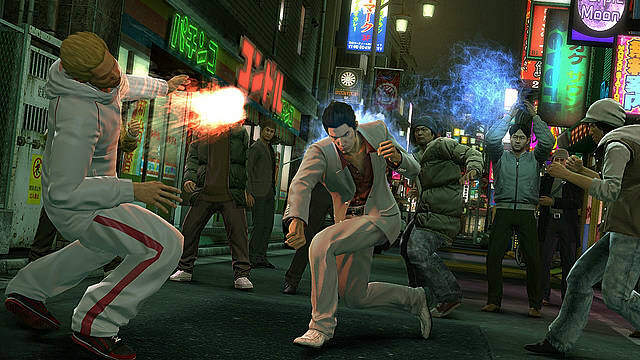 The Yakuza series has a long and winding history, and nearly every entry has been praised for its compelling storytelling and unique genre-blending formula. The franchise has yet to see rampant success in the west, but with a loyal fan base, will hopefully continue to deliver an experience only Japanese developers can create.